Shadowverse x Fate/stay night Heaven's Feel Collaboration Announced! Cygame’s mobile TCG Shadowverse has announced the second collaboration with Fate/stay night Heaven’s Feel! 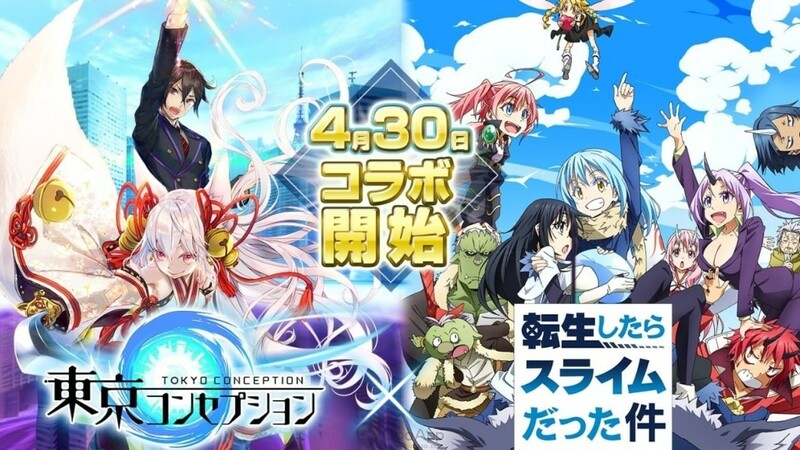 The collaboration is set to launch later this month on 28th January after the maintenance and last until 13th February 04:59 JST. The collaboration is set to have 8 characters, one per class. As of this moment, the only collaboration character revealed is Gilgamesh (Forestcraft). During the collaboration, players will be able to obtain Fate/stay night Heaven’s Feel special arts through clearing missions. To build up to the collaboration, from now until 27th January, players will receive special daily bonuses including Alterspgere card pack tickets and special Fate/stay night sleeves. 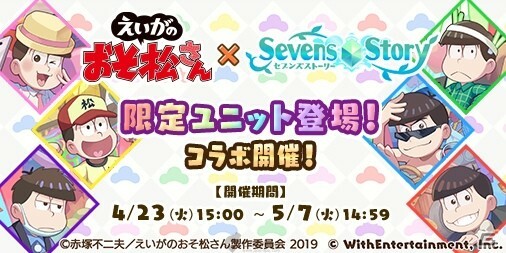 Sevens Story X Osomatsu-san the Movie Collaboration Starts! 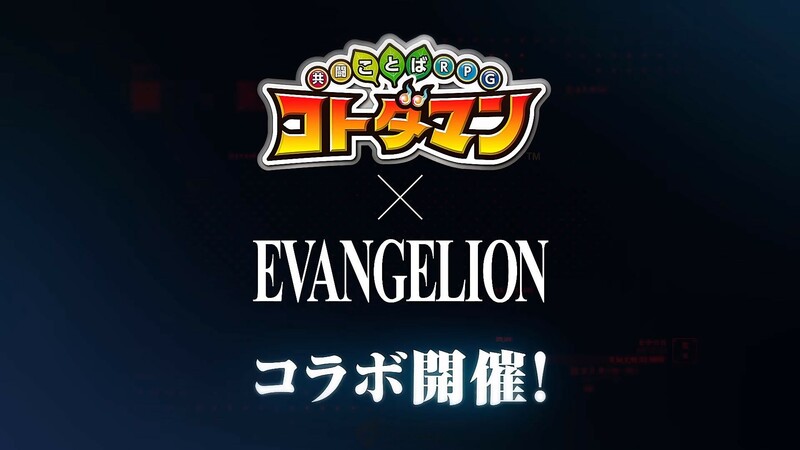 Sega's Kotodaman x EVANGELION Collaboration Kicks Off!